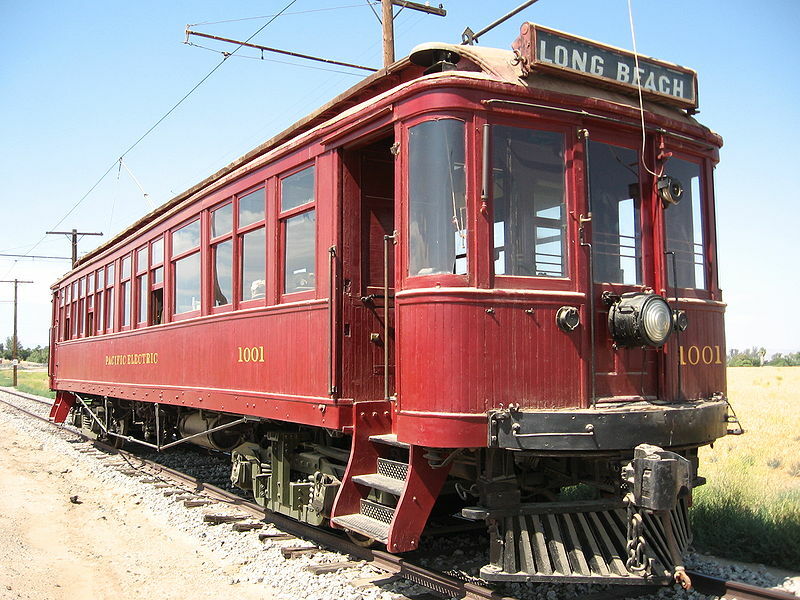 The traditional Los Angeles urban rail system in its last years. The last two interurban routes were discontinued on 9 April 1961. The last streetcar lines were discontinued in 1963.